The Enterprise Challenge at Tottington High School was a morning of intense competition as our year 10s battled to attempt to lift the trophy for winning the Enterprise Game. They fell short of this lofty target but left having learned valuable knowledge about the crucial decisions that businesses have to make regarding production and logistics to stay ahead of the completion and make a healthy profit. 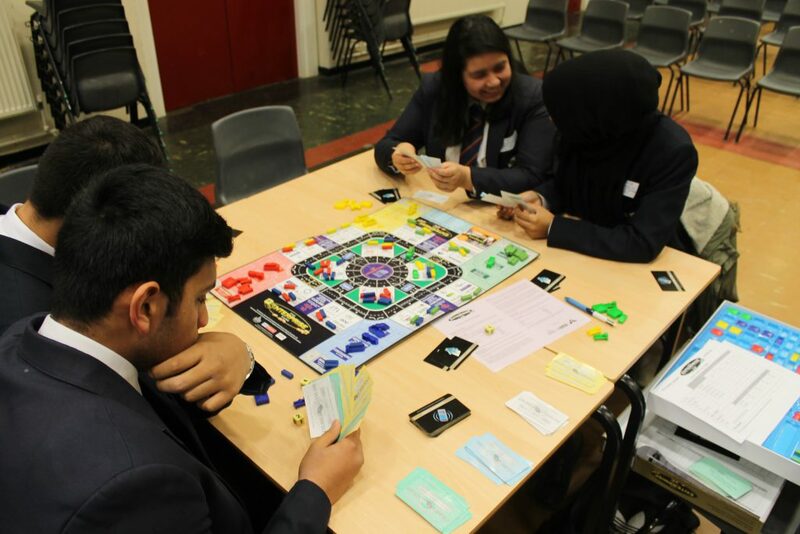 What was most impressive was the spirit in which the students played the game with mindful concentration, carefully weighing their decisions and cooperating with each other, resulting in a strong team effort, whilst also have lots of fun too! A great combination.